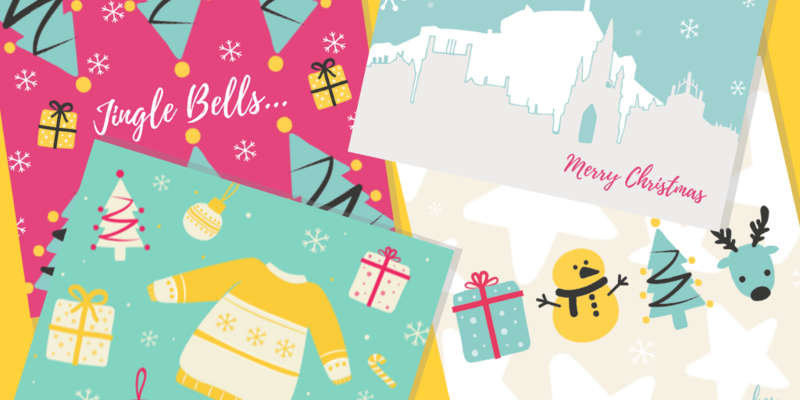 INTRODUCING VINTAGE VIBES CHRISTMAS CARDS! …So this year we have created two sets which you can purchase to give to friends and family. We worked with a lovely local designer to create them and were lucky enough to have them printed for free at a printer down the road! This means that 100% of the profits will go to Vintage Vibes to help us tackle loneliness and isolation in Edinburgh’s over 60s. The cards are £5 for a pack of 8, including postage and envelopes. 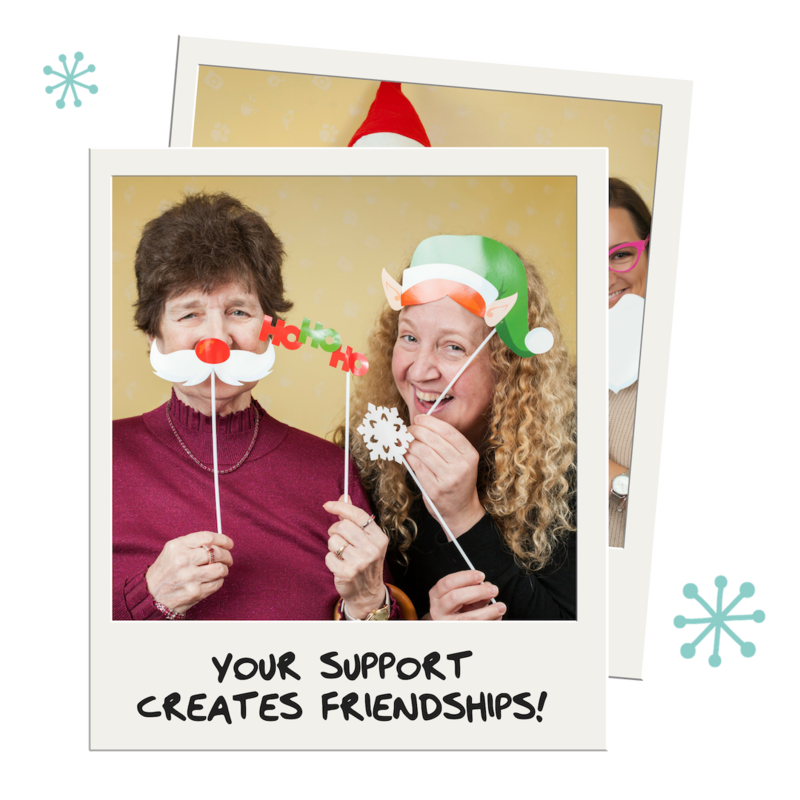 Click here to find out more and order your cards!